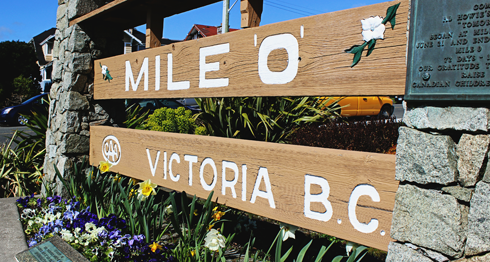 Depending on what coast you're on, the Trans-Canada Highway has two "Mile 0" starting points. 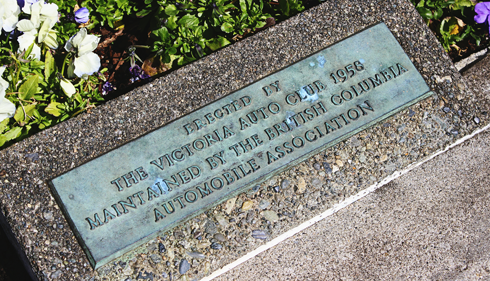 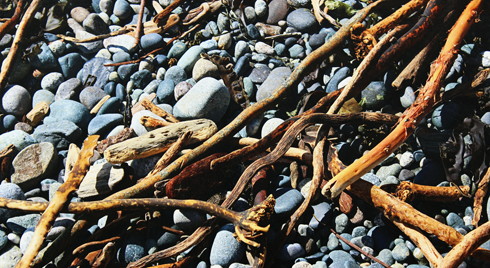 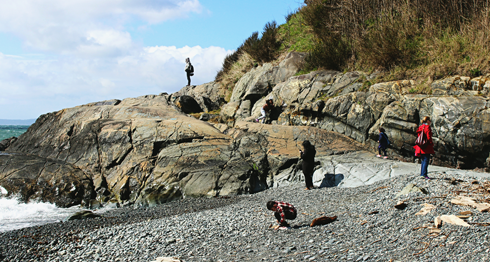 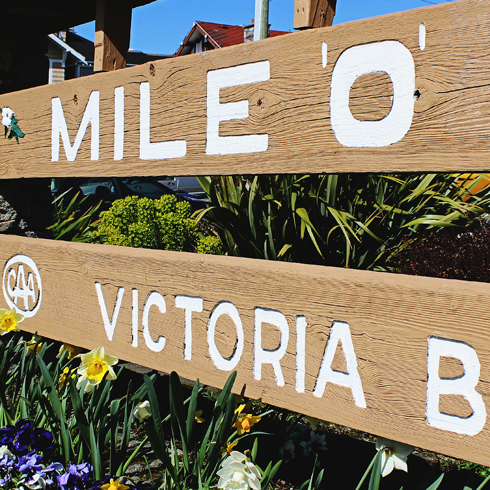 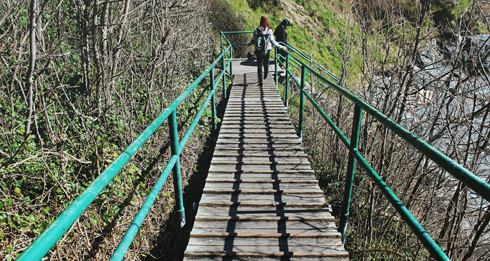 On the west coast you'll find "Mile 0" on Vancouver Island in Victoria, British Columbia at the intersection of Douglas Street and Dallas Road in Beacon Hill Park. 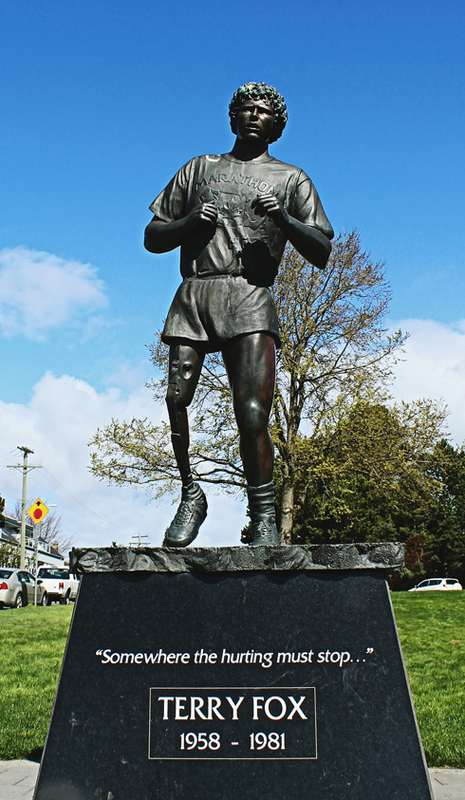 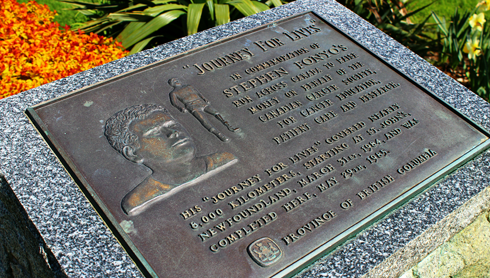 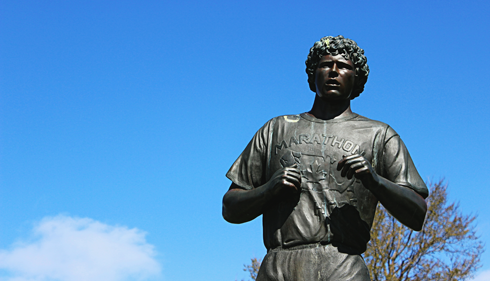 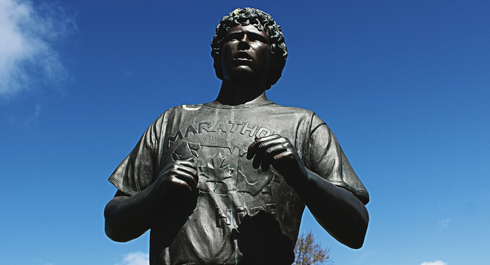 There you'll also find a memorial to Terry Fox, whose goal was to reach Victoria on his cross country Marathon of Hope. 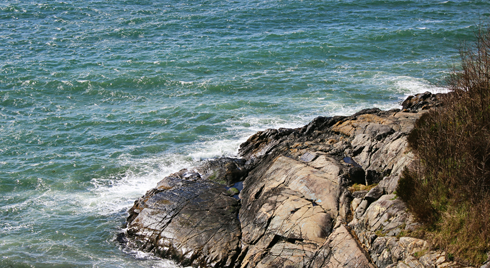 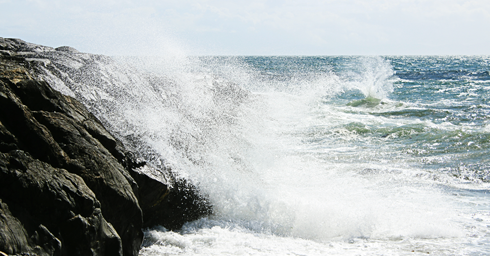 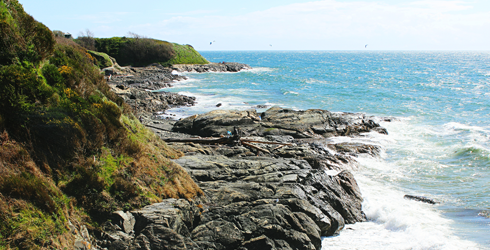 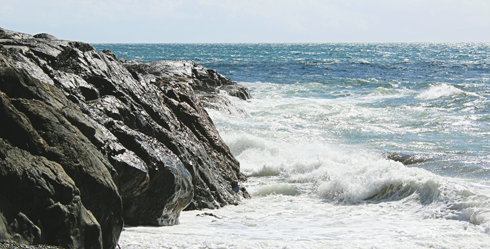 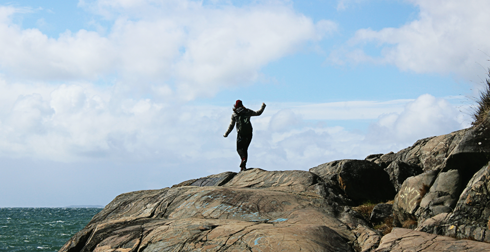 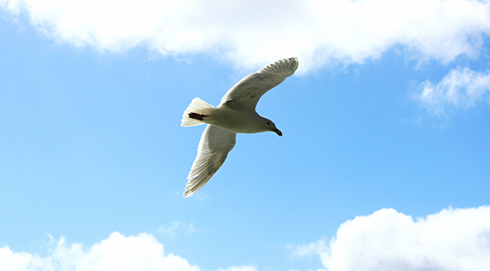 You also can't miss the incredible views of the Pacific Ocean just across the street.